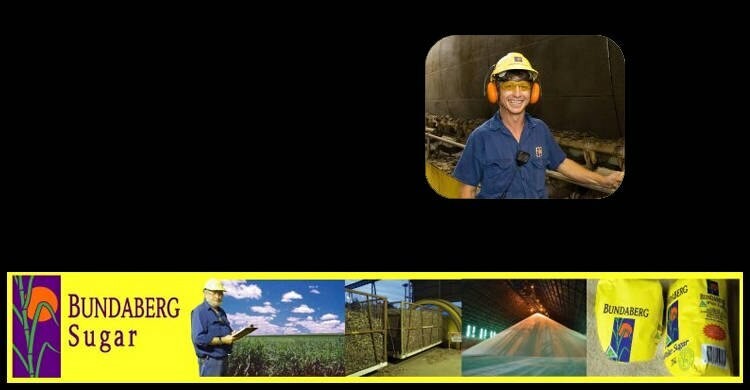 As a leader in the Australian Sugar industry since 1882, we have endeavoured to provide our customers with practical sugar related information since our first website launched many years ago. Our ever popular recipe pages are updated frequently with new tasty recipes and our education pages provide school students with all they need to know for their projects. Of course, our customers will still be able to find all the product and company related information they need quickly and easily, as always. 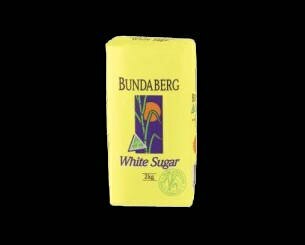 Finally, from everyone at the Bundaberg Sugar team, thanks for visiting and we look forward to seeing you again soon. 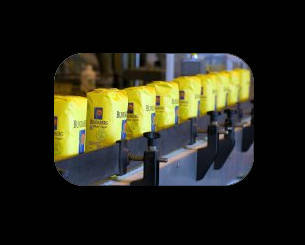 Bundaberg Sugar is a grower, miller, refiner, and marketer of sugar and related products in Australia. 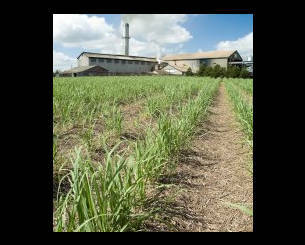 The company is Queensland's largest cane grower and owns and operates sugar mills in Queensland. 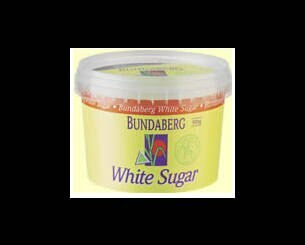 Bundaberg Sugar participates in all levels of the raw sugar industry in the districts in which it operates. 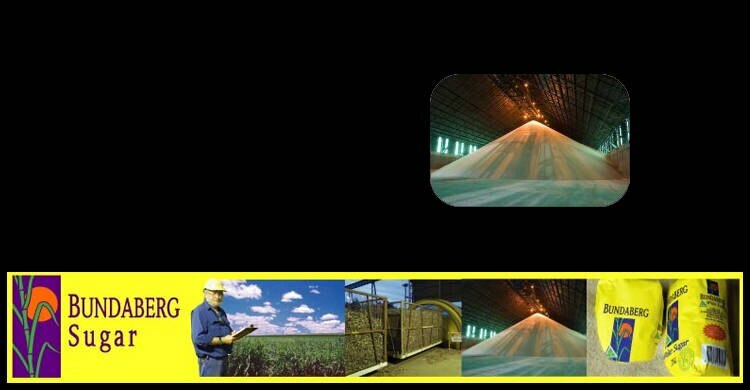 The company's activities span the full sugar processing cycle including cane growing, milling, refining, packaging and distributing sugar products to retail, industrial and export customers. 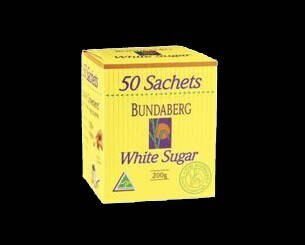 Australia's major retailers all boast extensive selections of Bundaberg Sugar products and many of the country's leading food manufacturers rely on our refined sugar to sweeten their brands. Sugar is a favorite topic for research in schools. 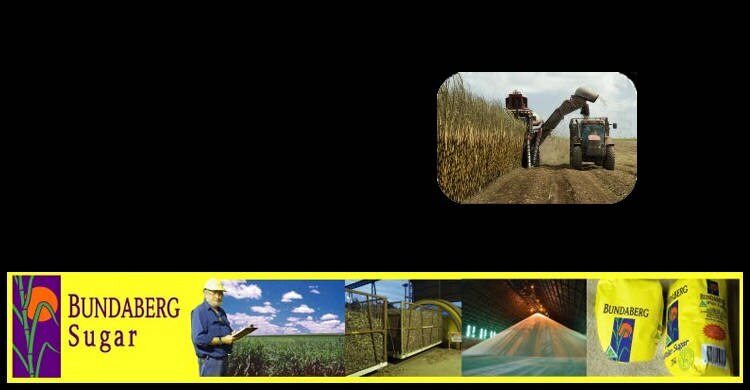 The information we've gathered together here is part of our commitment to education and community understanding of the Sugar Industry. There's a map of the sugar growing areas of Australia and another showing the location of sugar processing mills and refineries throughout Queensland and Australia. Who uses sugar and how? There's more to sugar than the sweet white crystals on your dinner table! Of course, sugar doesn't just come out of the cane ready to eat. There's a long and fascinating process which takes place to turn it from a raw material to the refined product.